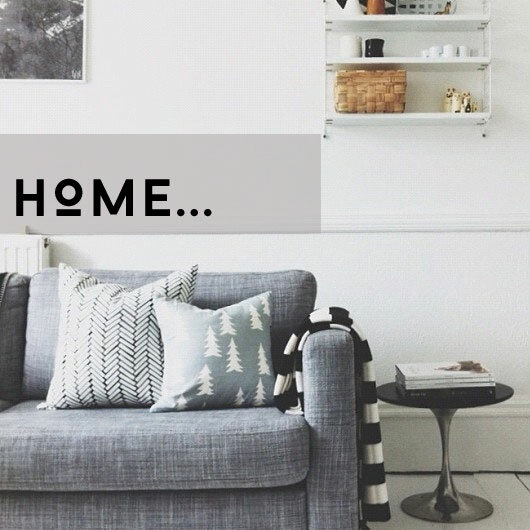 With the idea of moving into a apartment with Dave this year circling around my head my pinterest has been taken over with pretty interior pics, home diys, furniture, cushions! Man I have bought more cushions than two people will ever need, Im considering just having a room filled with cushions... Ill call it the relaxation room, sounds fancy now doesnt it? Anyways Im rambling... although we will be in rented accommodation which neither of us have experienced since our uni days. I am determind to make it a home. Starting with the living room, ideally I want a statement modern sofa. 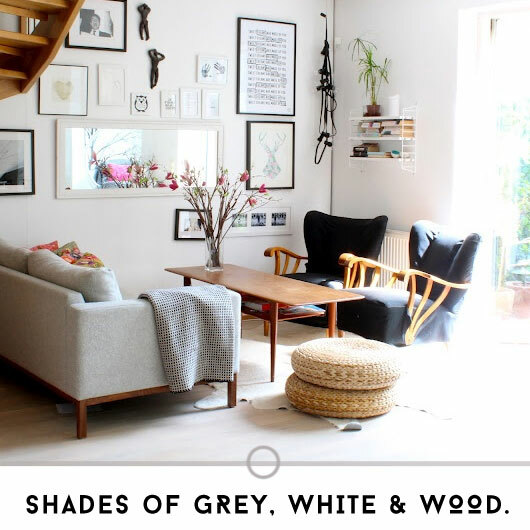 Something that wont take up 3/4 of the space and is slightly Scandinavian in style. A few hundred cushions will suffice. 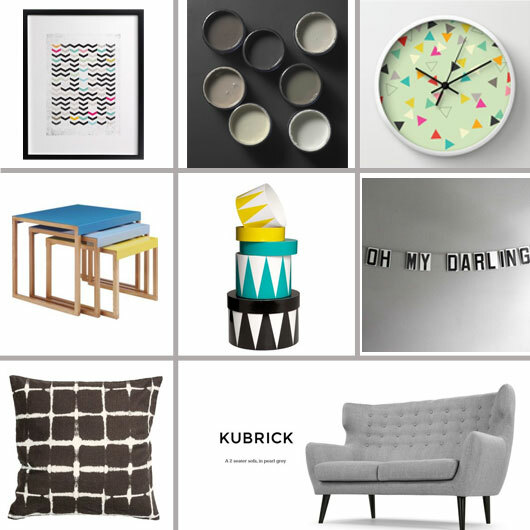 Pops of colour in nesting/coffee tables & storage boxes. I also have my heart set on one of the new Society 6 art work clocks, you pick the colour of the frame & the hands. Pretty neat eh? Above is just a few things I am currently loving: Sofa: made.com, Cushion & Storage Boxes: H&M, Clock: Society6, Oh My Darling Bunting: Etsy, Nesting Tables: Habitat for Argos, Chevron Print: minted.com, Shades of grey: Pinterest. Your post is great and I love to read the best things you have written here in this post for your designs for decoration of the home. These designs are awesome and have all the great ideas we can decorate our home with the best colors and the decoration items provide a great look to our home. When I use to sell homes with my team member Austin I always prefer to have a great decoration of the home so that the family who buy that home will love to live in the home. Nice read Vicki, I like your decoration style and specially the rug you have placed under the table. Theme and the color combination are also perfect. But sometimes we feel the problems in the cleaning of the rugs and for this purpose I use the services of Upholstery Cleaning Phoenix that is great in the cleaning of the tiles and rugs we have in our homes. Your decoration is amazing and I like your rugs you have placed under the beautiful white table. Your ideas are great for having these home decor styles and the decoration products you have are also marvelous. I have some designs that i got from my friend Jusica like this but I did not find the rug that suit with the decoration but your collection is great. Designing and decorating the living room is a great way that help us to spend our best time at our home. Also a lot of people especially women love to decorate their home so that it will look great and so attractive. So home decor is a good and innovative work that only best done by the people who love to decorate their home. Vicki I like your idea and I will discuss the same with my wife Cristina because she loves to decorate our home with great ideas. It looks so amazing with the styles you have chosen in these interior decorations of these homes. Vicki you are great in designing his best innovative ideas and I love the way you did these all here. Fantastic doors and window frames can also provide a great decoration you can use in your designing too and I sure it will be great if you also concentrate on these things in your decoration techniques. Great work Vicki, Great home decorating ideas is always created by the great thinker and the best designers who always know what is the best for a certain room they are going to decorate. Your decoration styles are so unique and hard to find in the local markets where there are a lot of people selling their decoration services like the Cordell that is so great in designing but your designs are perfect. 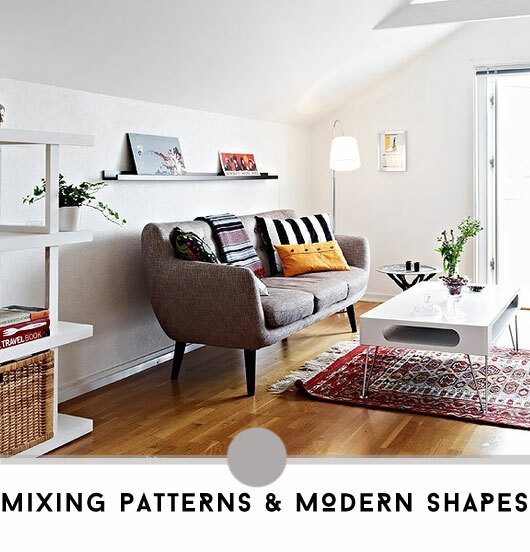 it seems like you are great in designing and to decorate the home with the perfectly styled decoration pieces and the accessories we use in our home most commonly. I was looking for a best decoration for my home and my wife is too choosy in selecting the best decoration and she love your decoration styles too so i have the same in my home that i just bought from the buy property in lahore and happy to see your decoration. That last one is a little busy for me. If you need to maintain your carpet, check out my carpet cleaning service in Dallas.